Securities are the foundation of our economic system. As a tradable financial asset, securities represent one of the most widely known aspects of the global markets. Our team has built careers around the academic and practical applications of securitizations and can address the most complex issues you may be facing in litigation or daily operations regarding securities. 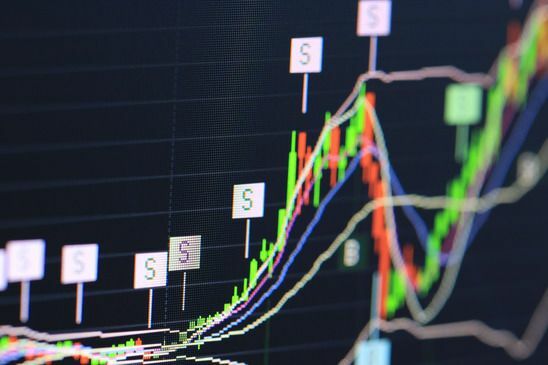 Our team of experts includes a former Head of Derivatives research for the United States Treasury, an internationally recognized researcher in financial securities and valuation, and research analysts trained in the complexity of securities.